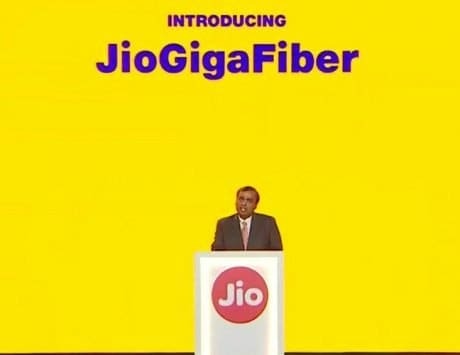 The entire situation started back in 2016 when Jio accused top three telecom operators of cartelization by not providing interconnection points to the company. The Supreme Court of India has just rejected the plea by Competition Commission of India (CCI) to investigate telecom operators including Bharti Airtel, Vodafone India, and Idea Cellular. For context, Reliance Jio accused other telecom operators of teaming up against it. Jio filed a complaint with CCI accusing other telecom operators to cartelize against it. In turn, CCI approached the Supreme Court in January after Bombay High Court ordered the competition watchdog to set aside the probe. 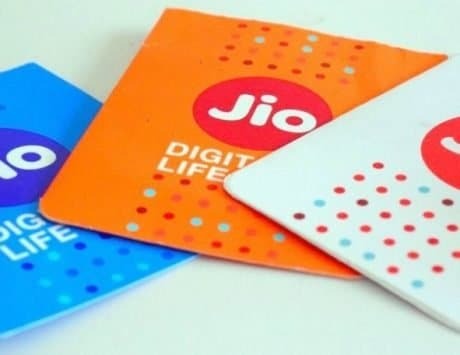 The entire situation started back in 2016 when Reliance Jio accused top three telecom operators of cartelization by not providing interconnection points to the company. 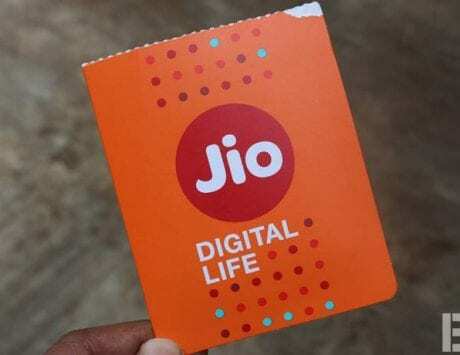 Due to the lack of interconnection points, Reliance Jio users were not able to connect with their friends and family members who were on networks by other three telecom operators. After the accusations, CCI investigated the claims on a preliminary basis and ordered a probe back in May 2017 on “prima facie evidence” against the other telecom operators as reported by The Economic Times. 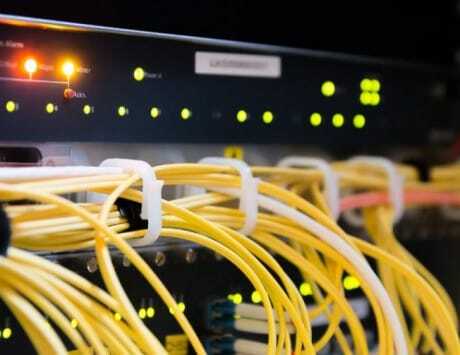 A lot has changed since then in the telecom industry. For starters, due to the stiff competition between Reliance Jio and other telecom operators, Vodafone India and Idea Cellular have merged together to form Vodafone Idea. Another thing to note here is that continued competition has resulted in telecom operators has further lead to a decrease in the monthly rentals. Even though, companies like Airtel and Vodafone Idea have been trying to increase the pricing of the plans gradually. In almost two years, Reliance Jio has also increased its footprint in the market. The company has further consolidated its market presence with the launch of its Reliance JioPhone and the JioPhone 2 with plans to soon enter the broadband market.